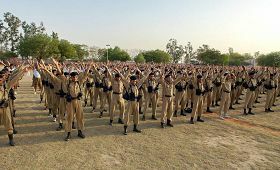 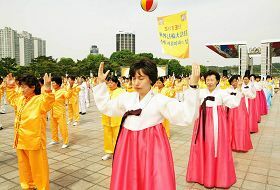 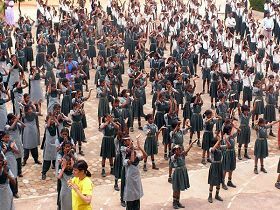 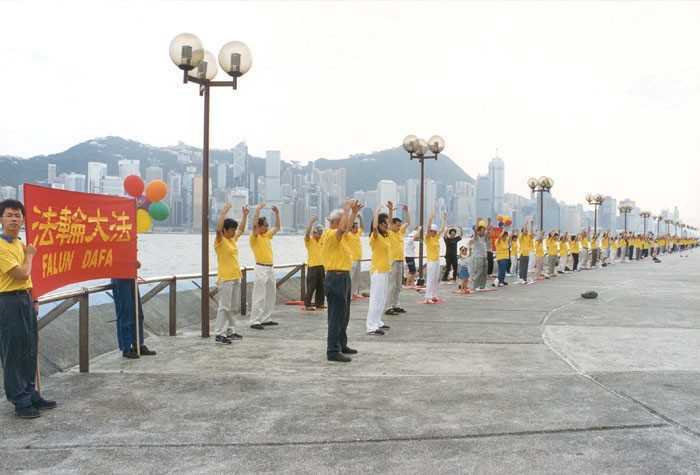 (Clearwisdom.net) In commemoration of World Falun Dafa Day, this photo series illustrates how Falun Dafa, the peaceful meditation practice with Truthfulness-Benevolence-Forbearance as its guiding principles, has been embraced by people from all walks of life around the world. 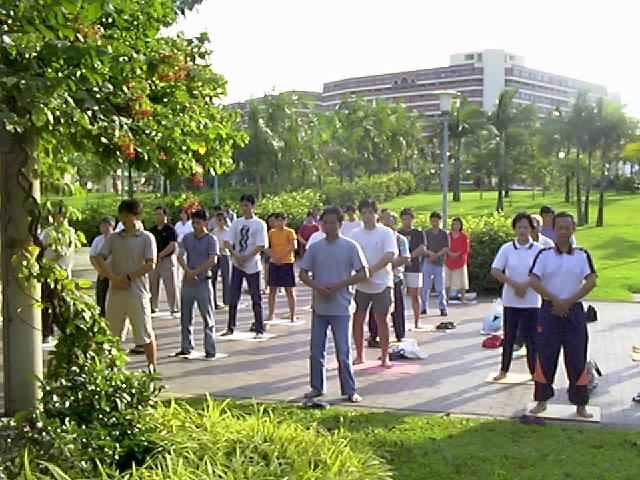 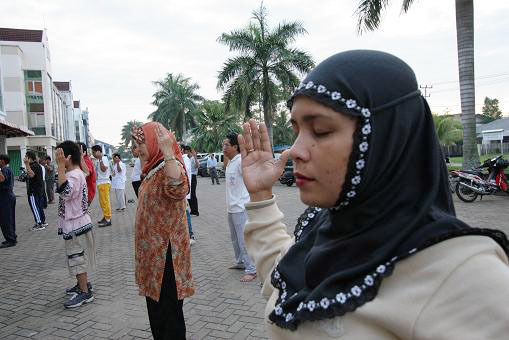 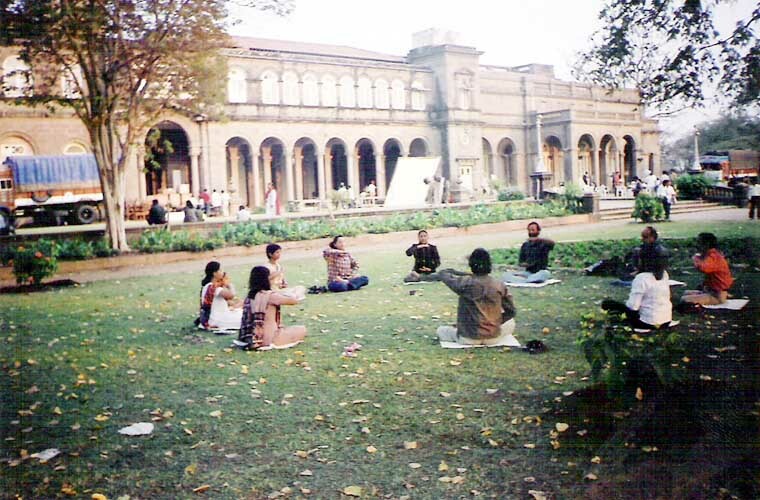 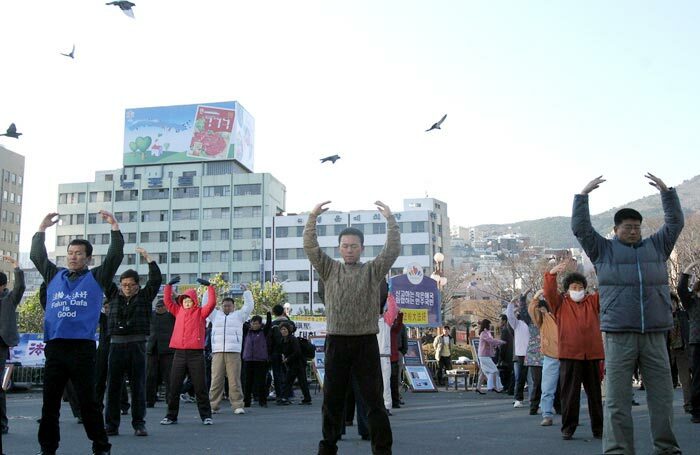 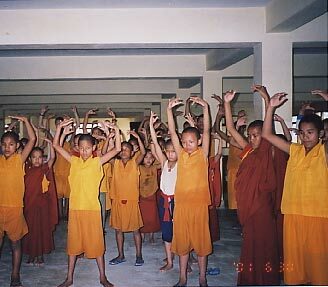 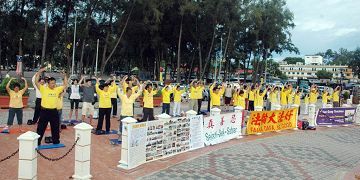 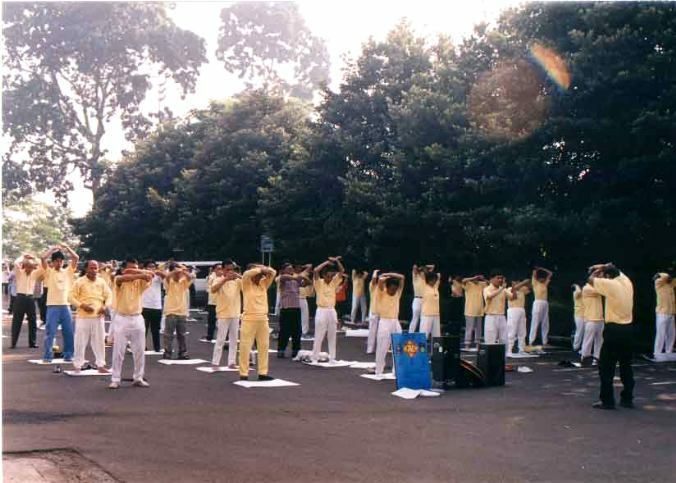 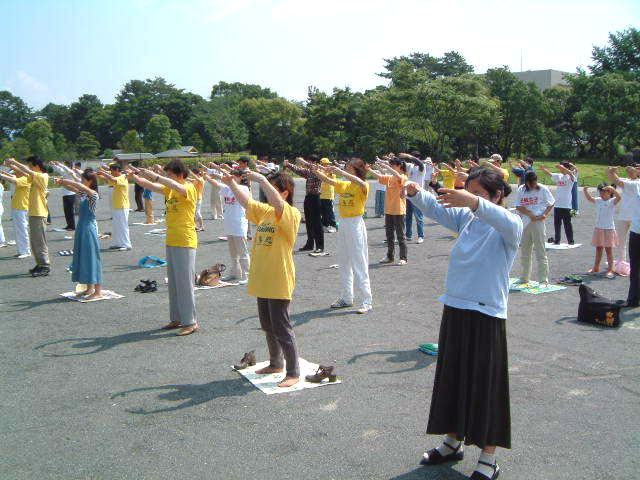 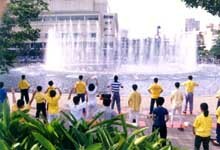 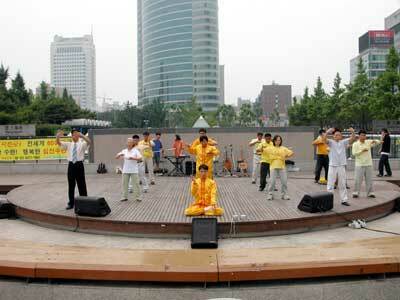 Falun Gong practitioners in Singapore hold morning group exercise practice, 1999. 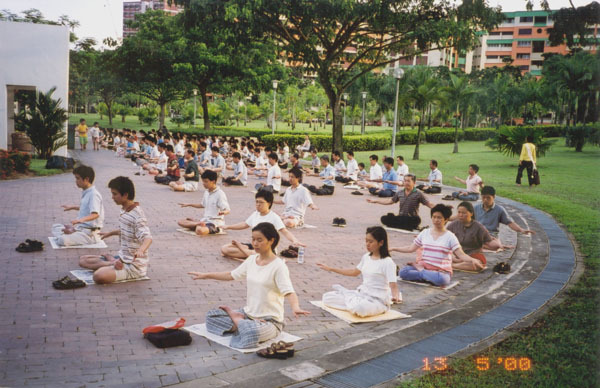 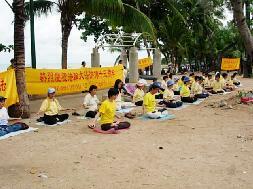 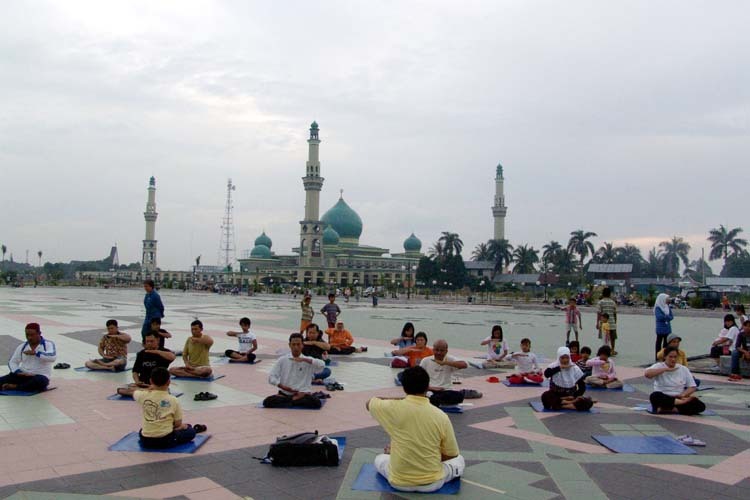 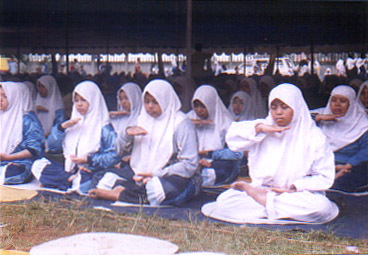 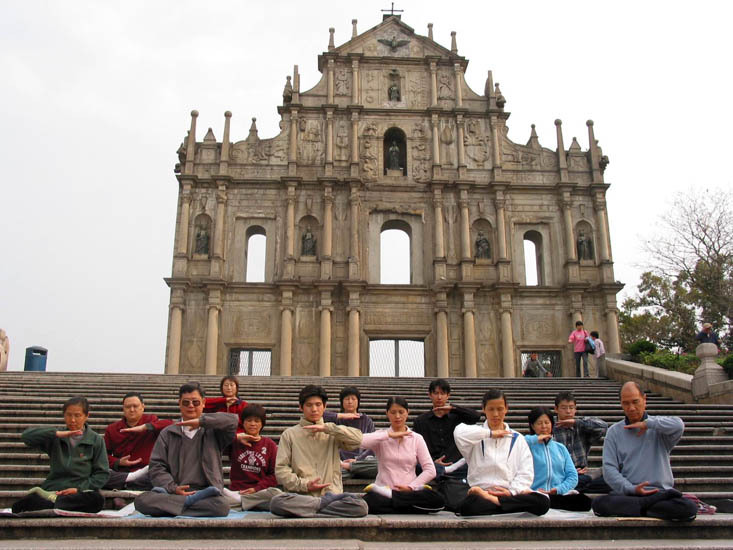 Falun Gong practitioners in sitting meditation during group practice in Singapore, 2000.